Baristas have long known, and now the average coffee drinker is getting hip to the fact that your coffee is only as good as the water in which you brew it. Dashwood and Hendon’s book, Water for Coffee "explores the chemistry of water and the effect it has on coffee.“ It instructs the coffee purist on how water affects the taste of coffee, so you can better control the taste of your brew. Redcup can bring the freshest, cleanest water to your office so you always get the perfect flavor profile for your coffee and tea. The history of coffee dates back to the 10th century, potentially earlier with almost mythical details of its first use. It’s safe to say that coffee has been around for thousands of years, and both how to drink and brew coffee has been, arguably, perfected! 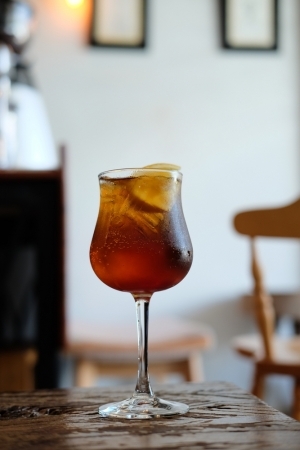 Whether it's at a barbecue with friends or just hanging around the house, you can seek refuge from the heat this summer with a cool, refreshing iced tea. 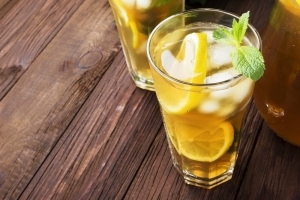 While the base of iced tea is usually a classic black tea, you can jazz it up by adding some additional flavors to liven up the same-ole, same-ole. Follow these three easy tips. According to the National Coffee Association's 2017 National Coffee Drinking Trends report, the number of Americans drinking coffee everyday increased from 57 percent in 2016 to 62 percent this year. 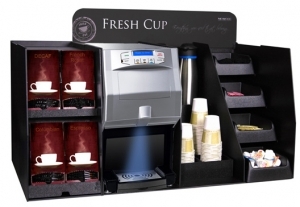 Chances are, your employees are among the 62 percent who rely on their daily cup of joe. 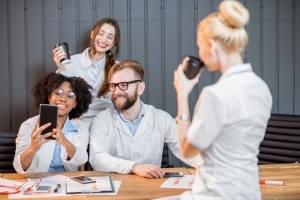 Learn how business owners across the country are leveraging office coffee service to improve the health, culture, and productivity of their offices.